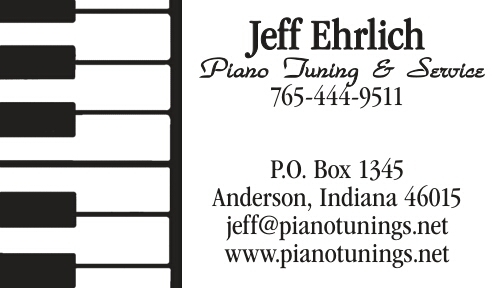 Piano Tuning: World Class Tuning. Truly an honor to tune the piano being used during the John Scofield concert. Must admit I was a little anxious during sound check, until the piano was given the thumbs up.